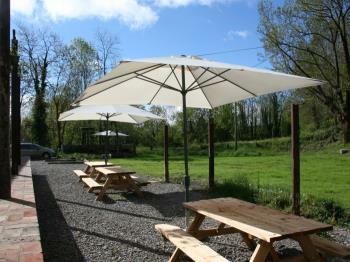 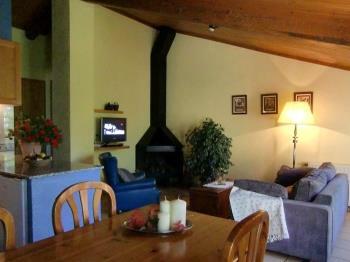 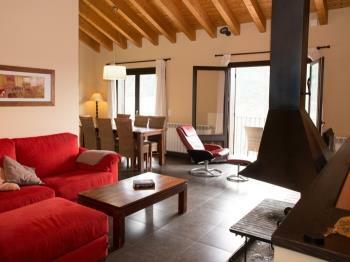 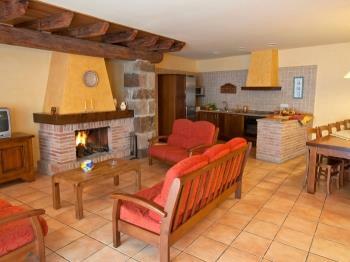 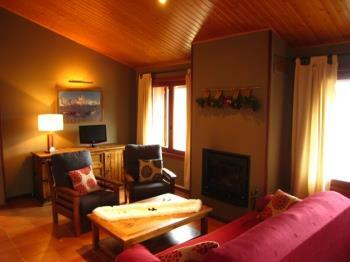 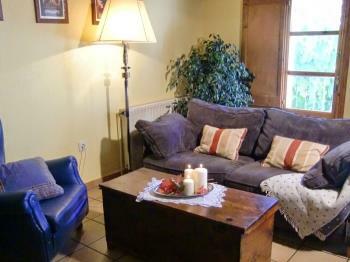 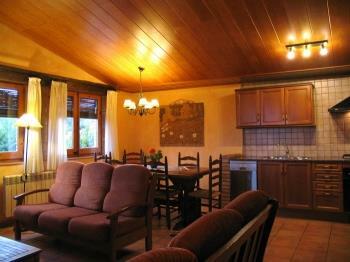 If you want to enjoy the snow, we offer a list of holidays cottages close to the snow or the ski slopes. 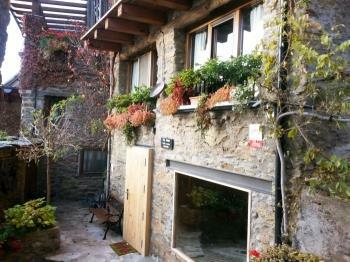 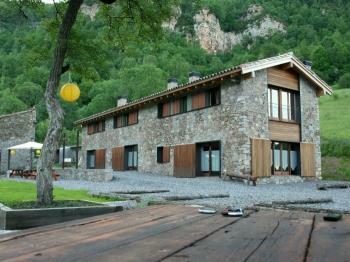 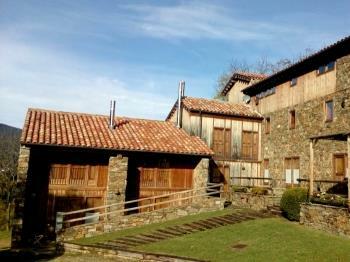 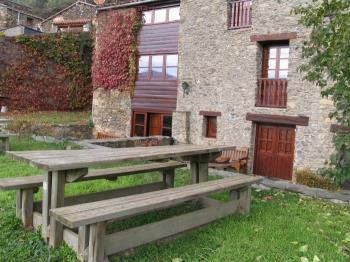 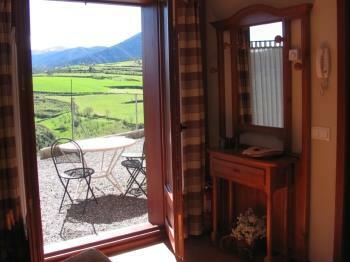 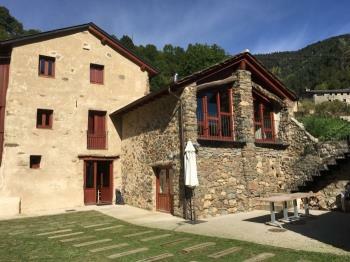 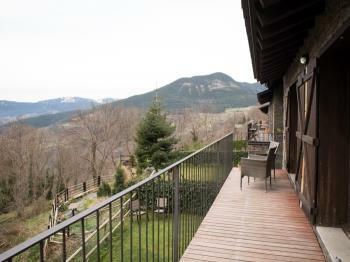 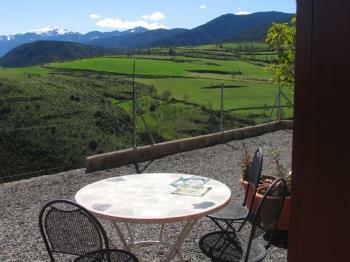 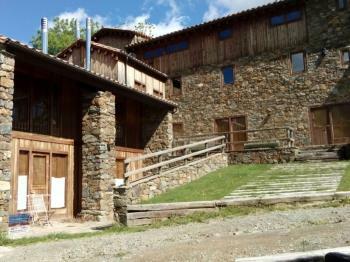 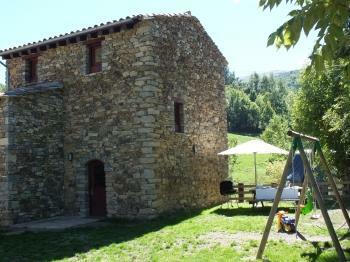 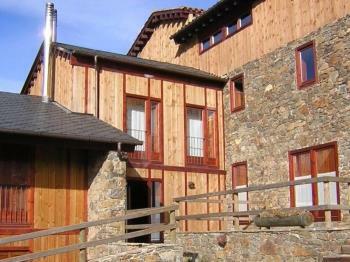 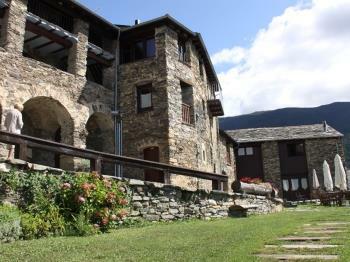 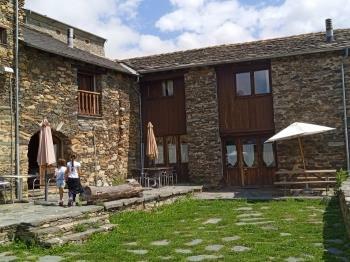 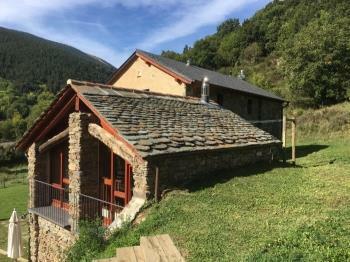 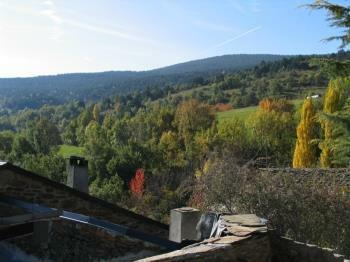 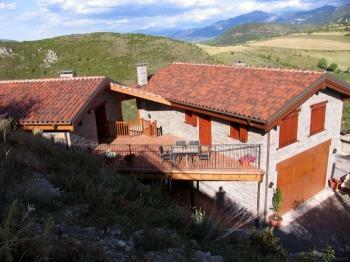 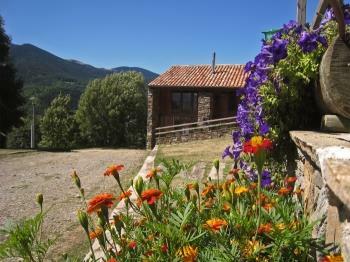 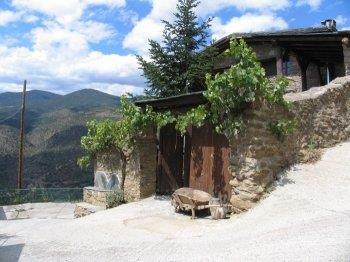 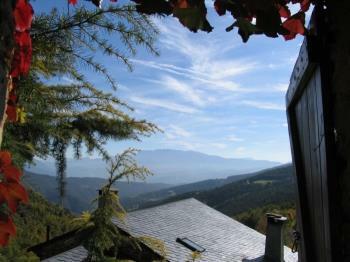 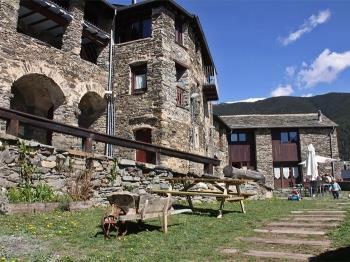 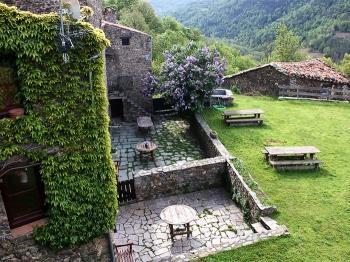 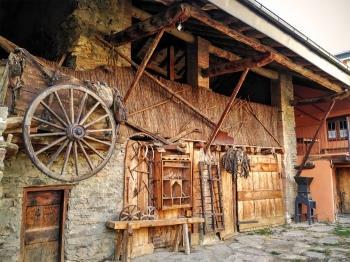 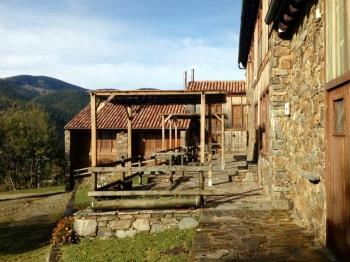 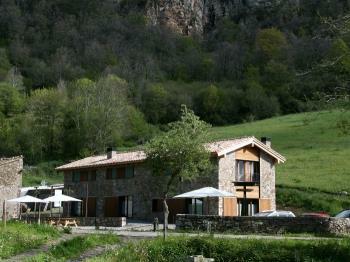 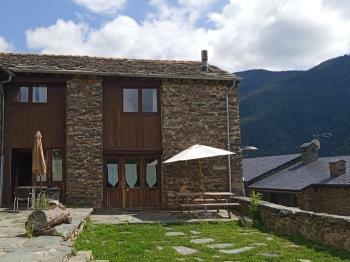 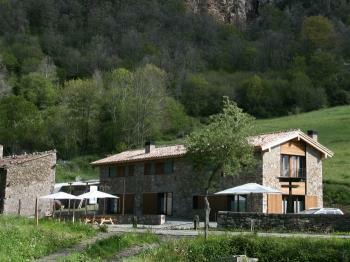 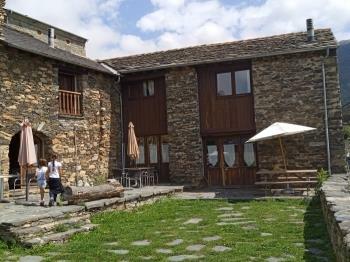 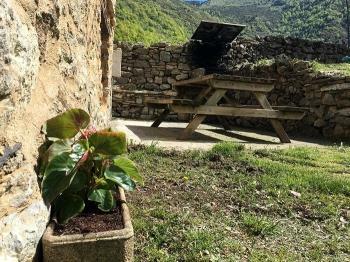 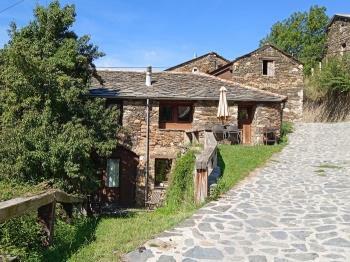 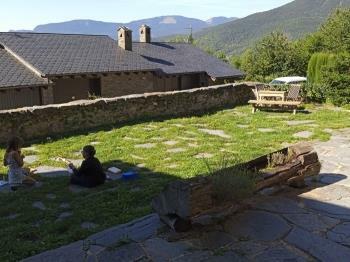 Discover the Catalan Pyrenees. 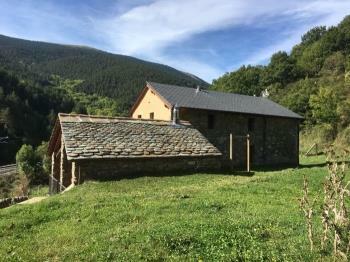 Catalonia has a long tradition in mountain sports and skiing is part of the history of the main valleys of the Catalan Pyrenees. 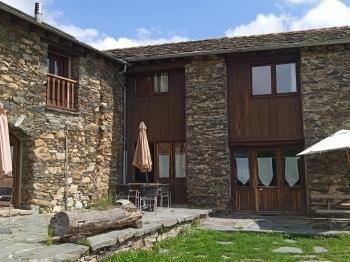 Vall de Nuria, Vallter 2000, La Molina, Masella, Arana, Lles de Cerdanya, Font-Romeu, Puerto de La account ... 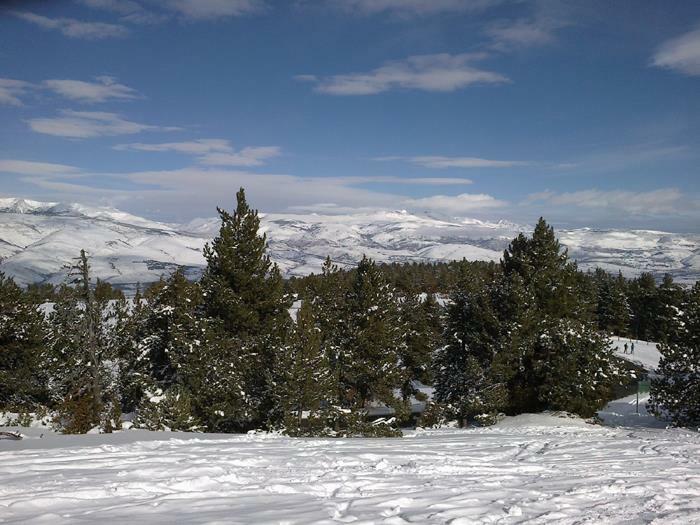 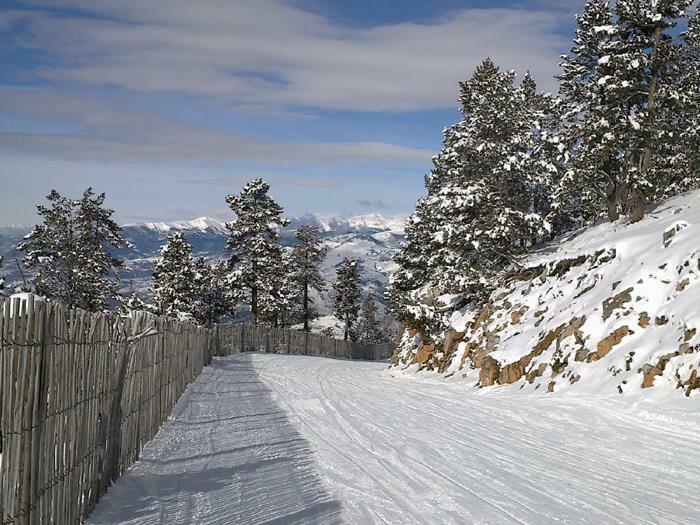 They are some of the main ski resorts where you can enjoy nature, mountain and snow. 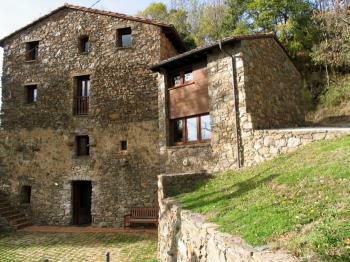 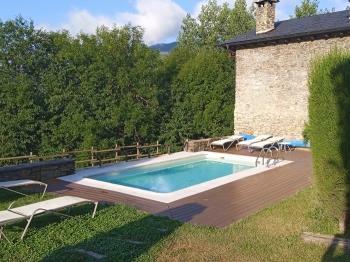 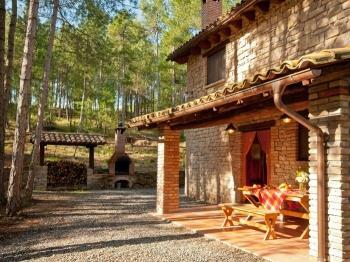 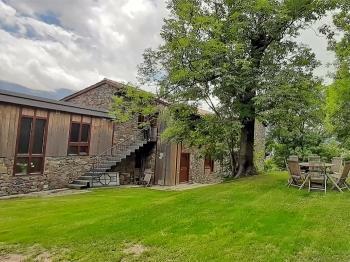 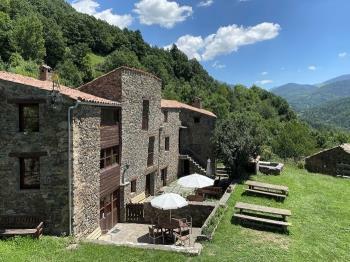 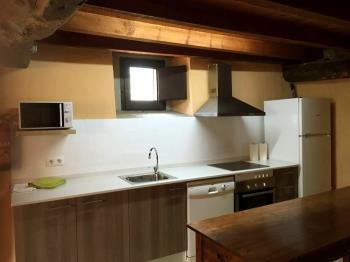 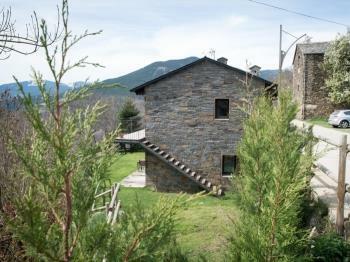 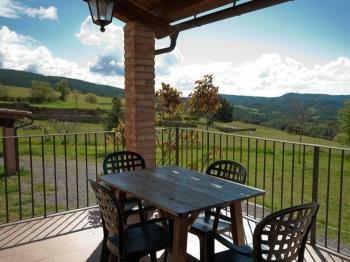 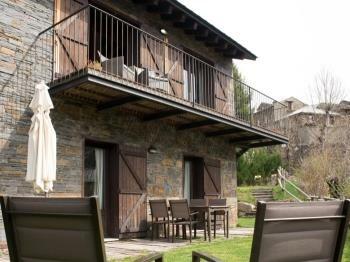 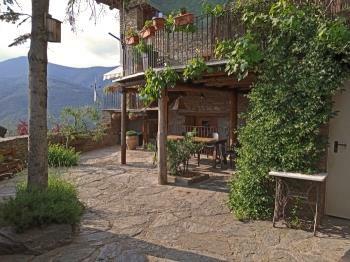 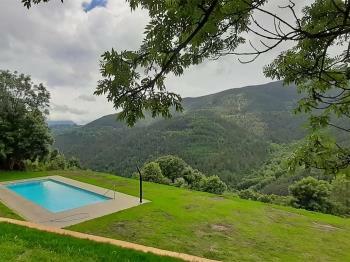 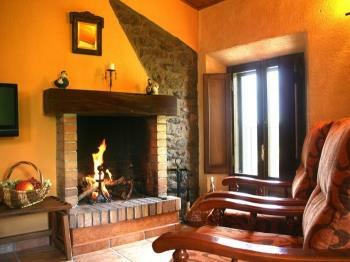 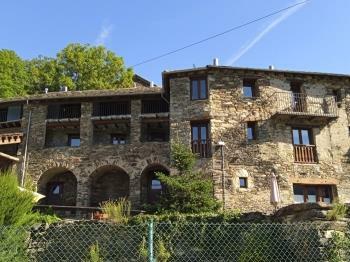 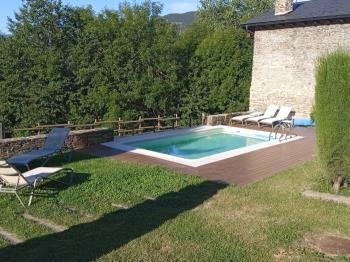 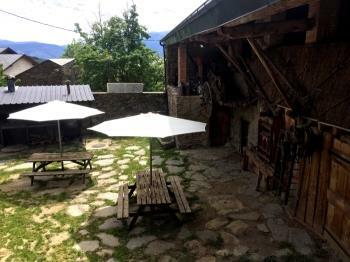 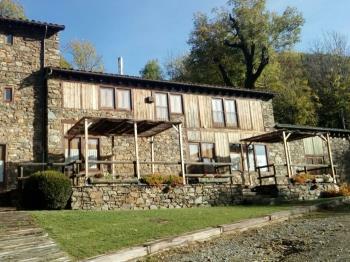 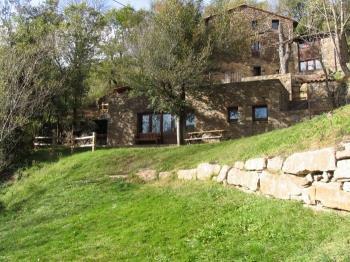 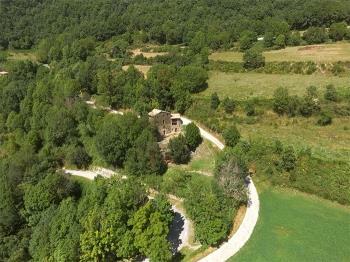 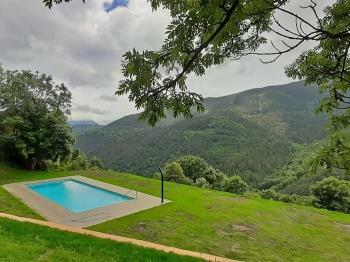 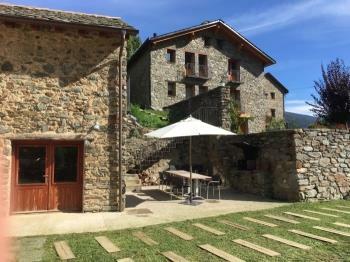 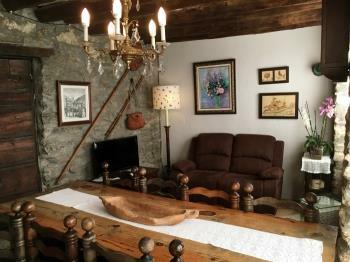 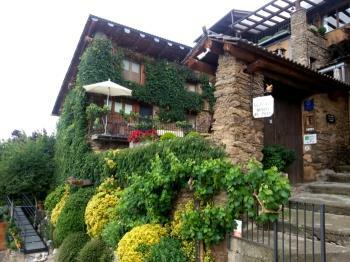 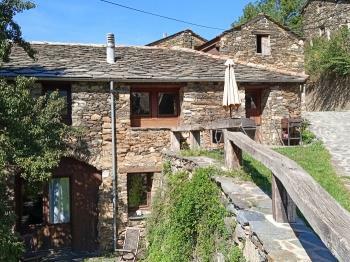 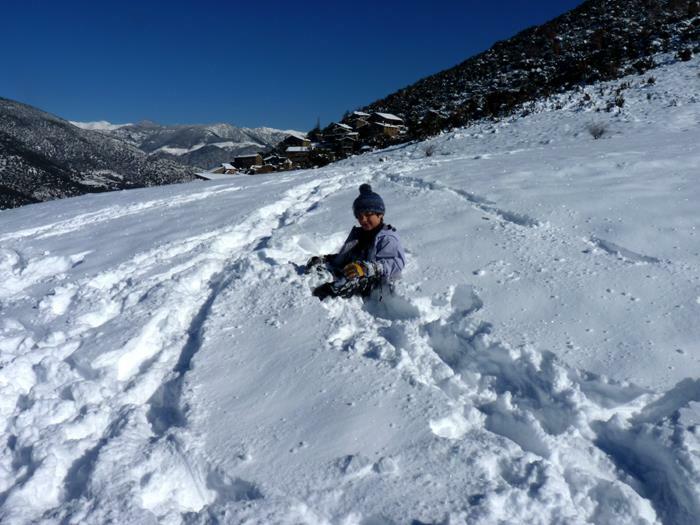 If you like the mountain, ski or simply enjoy the snow, Ruralverd offers a list of holiday cottages close to the main ski slopes of Catalonia. 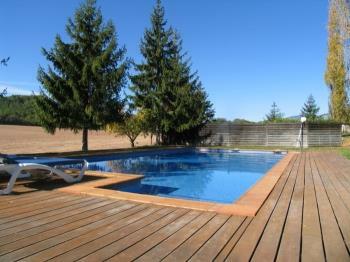 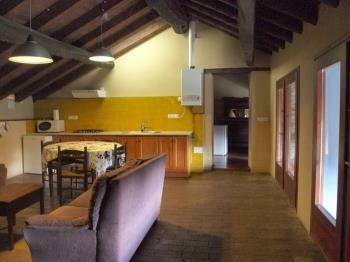 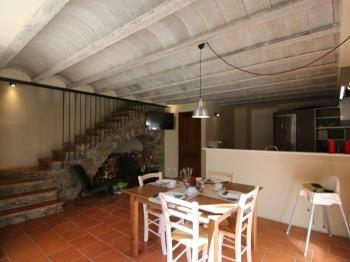 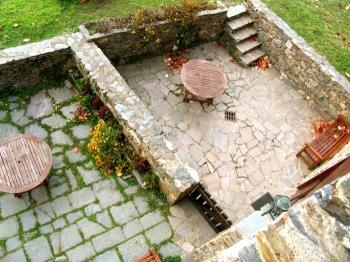 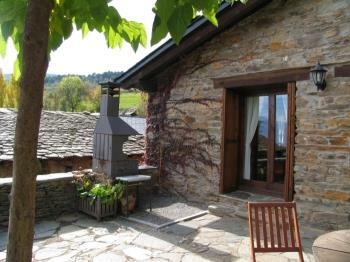 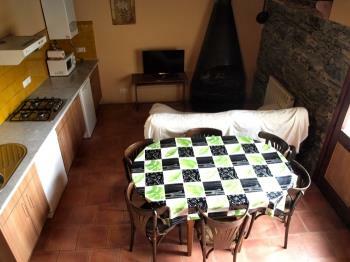 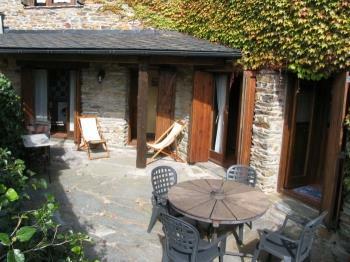 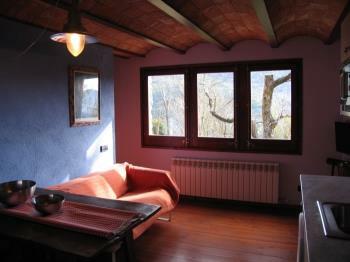 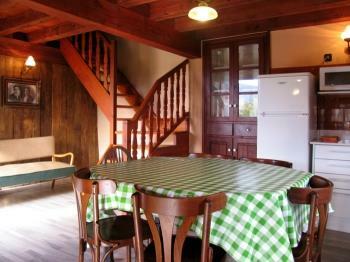 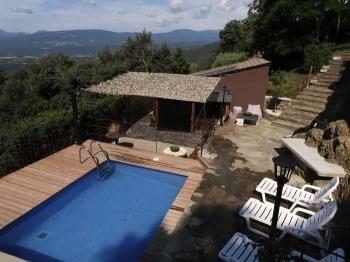 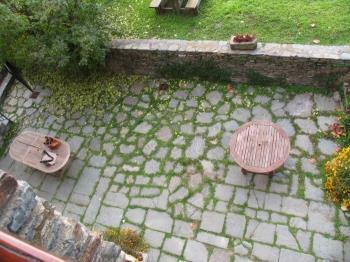 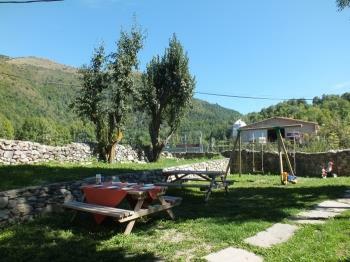 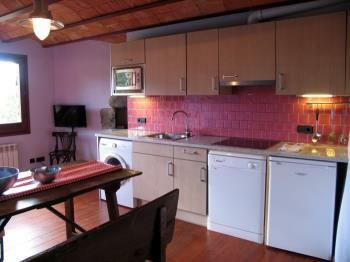 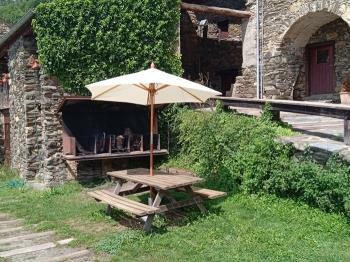 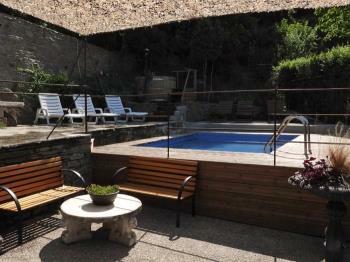 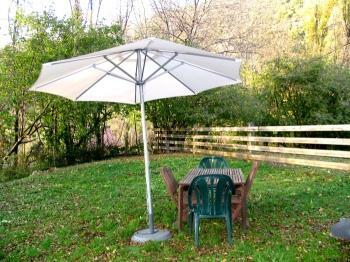 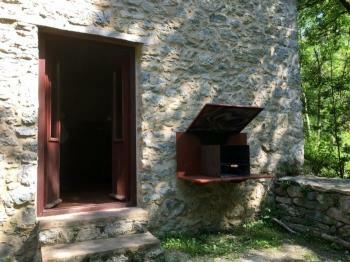 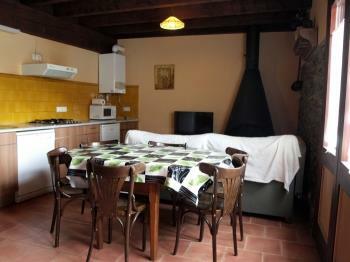 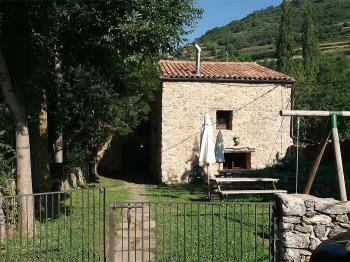 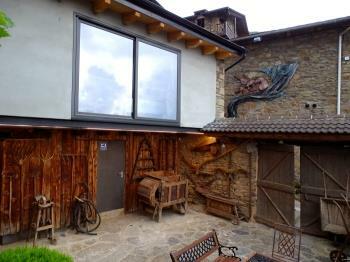 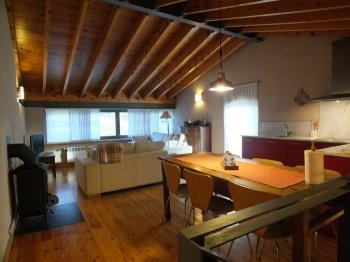 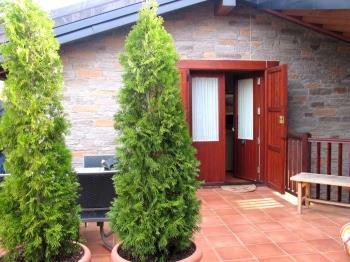 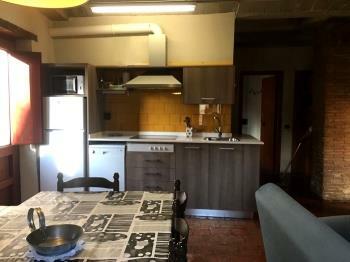 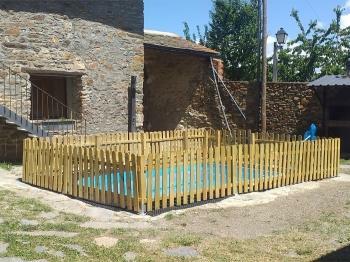 Independent house with private barbecue, garden and shared swimmin pool. 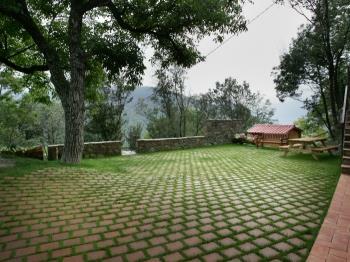 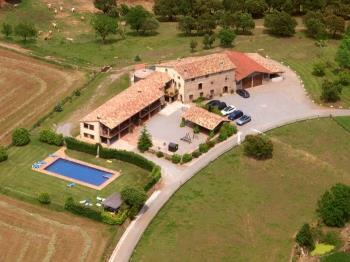 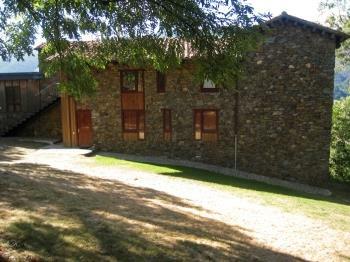 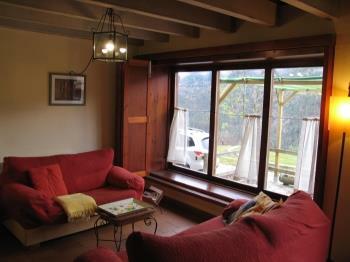 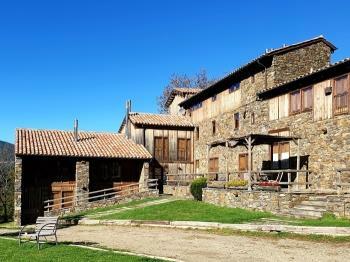 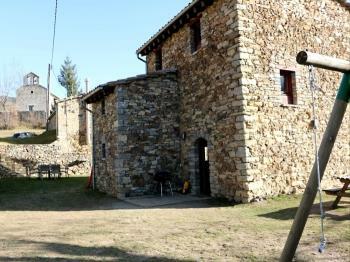 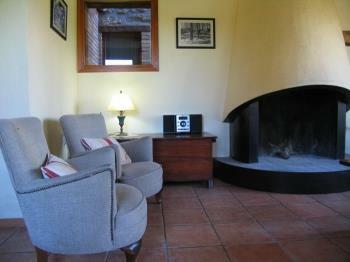 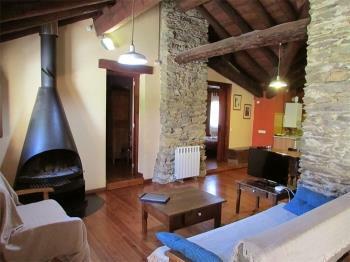 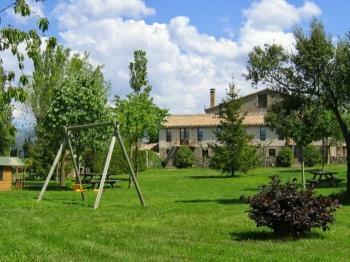 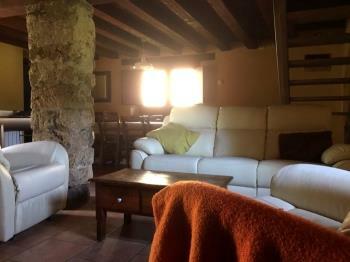 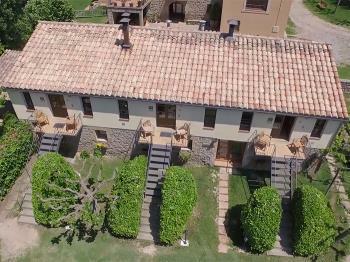 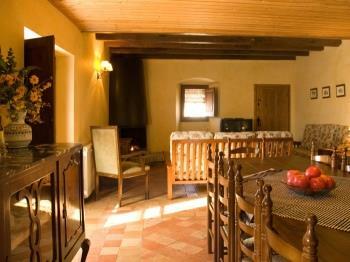 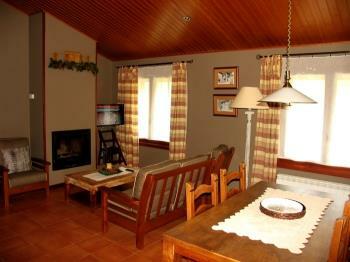 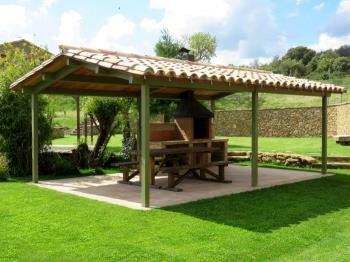 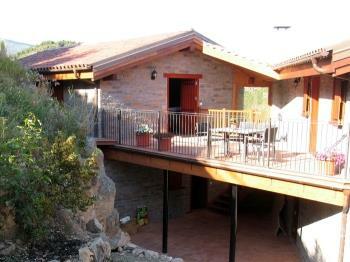 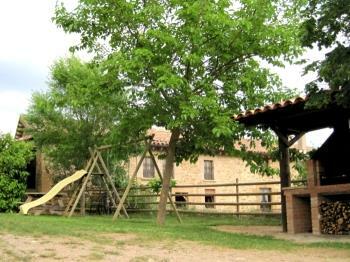 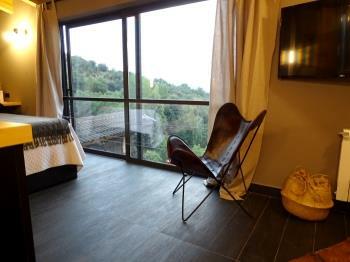 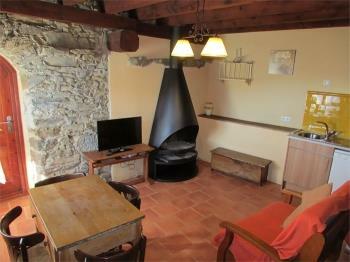 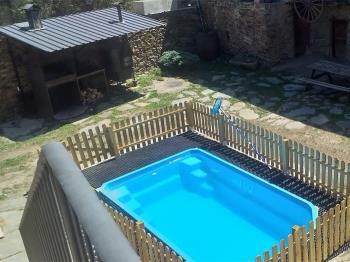 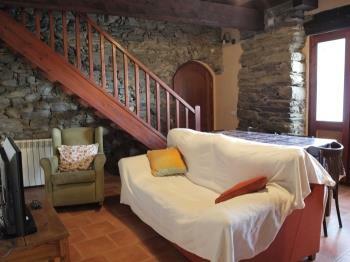 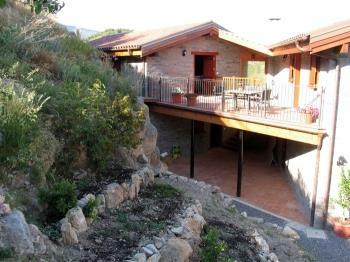 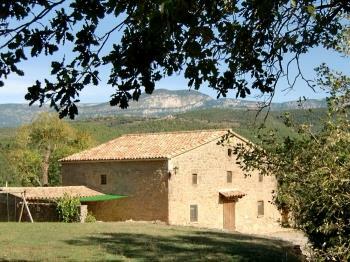 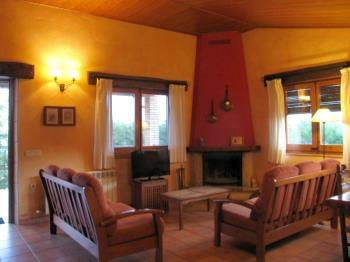 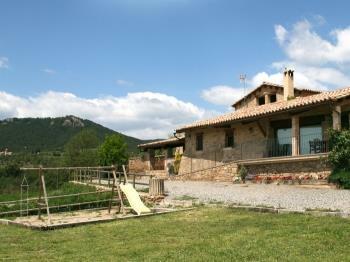 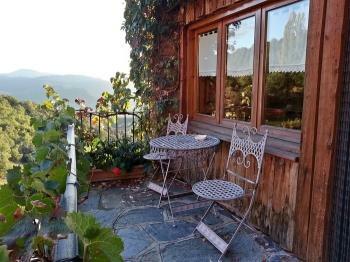 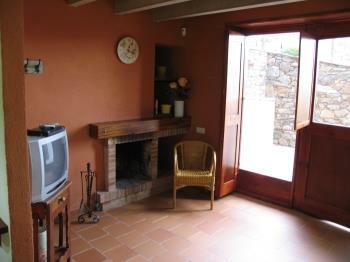 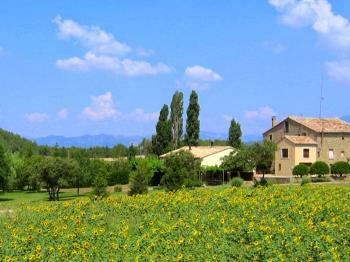 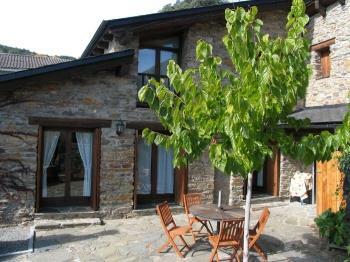 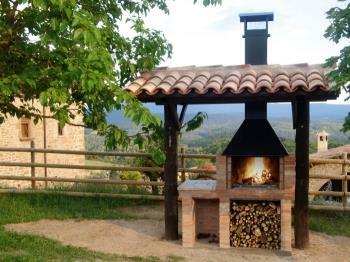 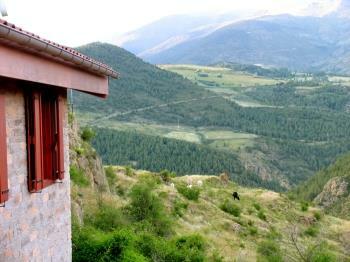 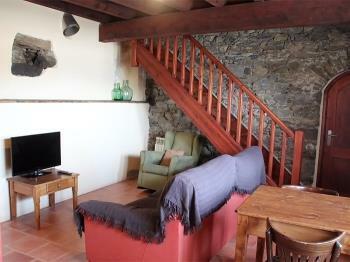 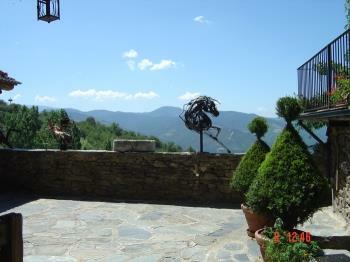 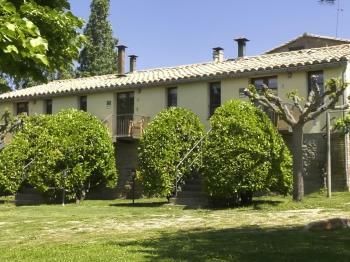 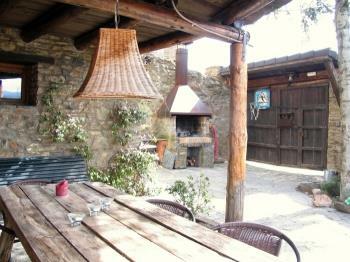 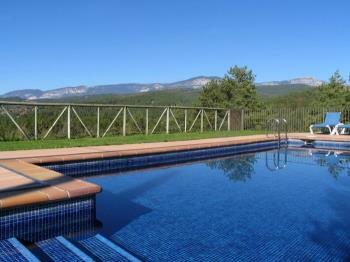 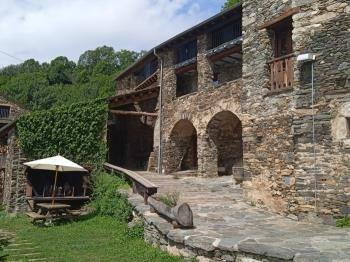 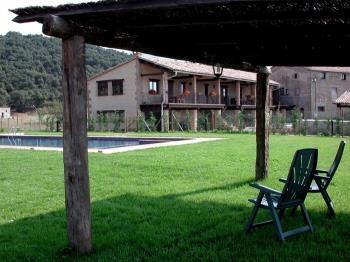 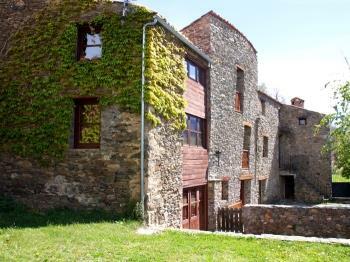 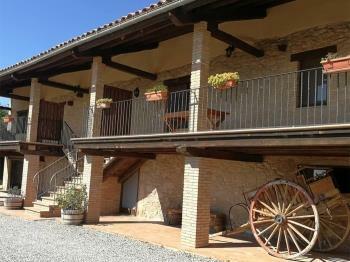 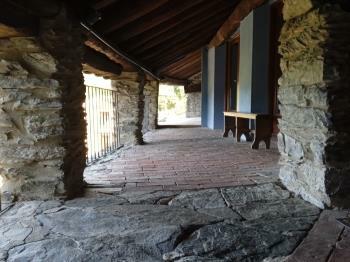 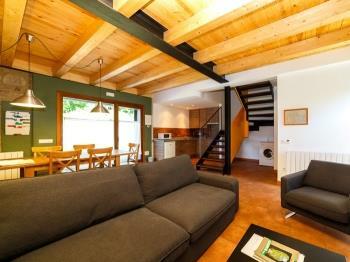 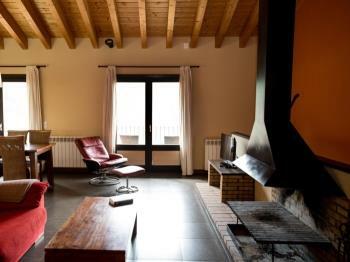 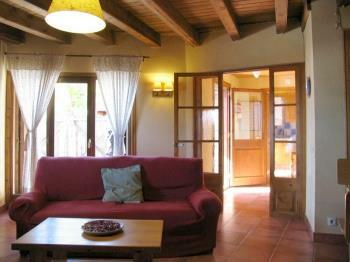 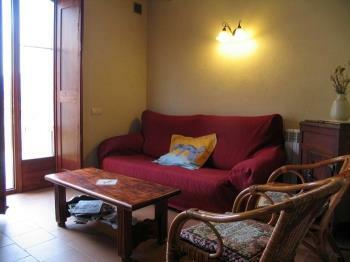 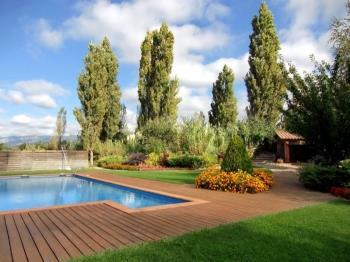 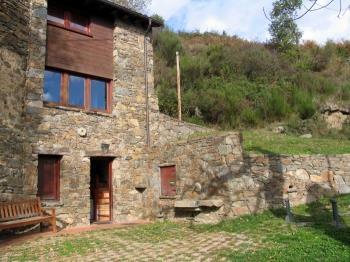 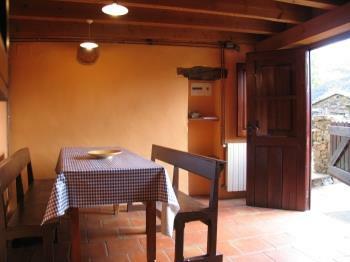 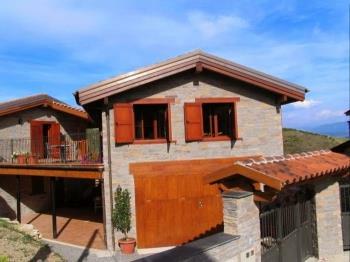 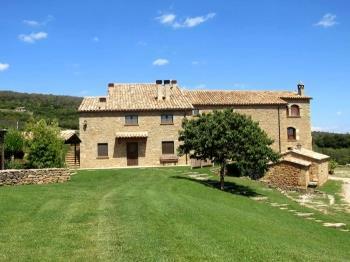 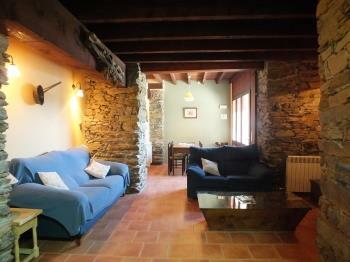 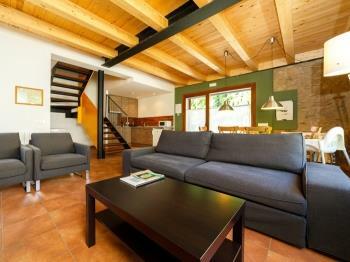 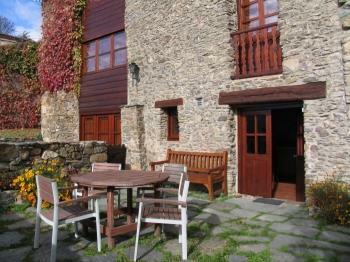 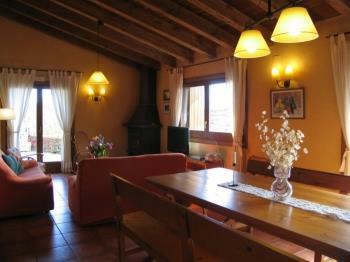 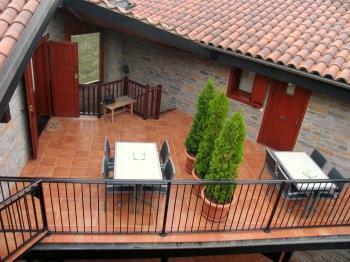 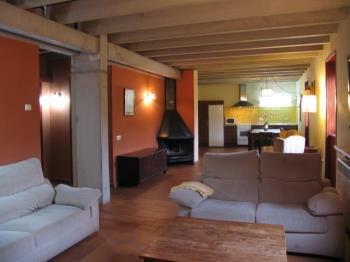 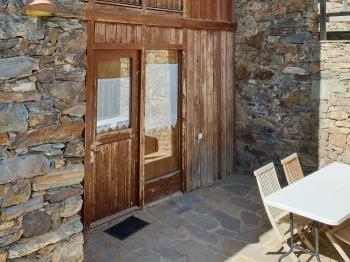 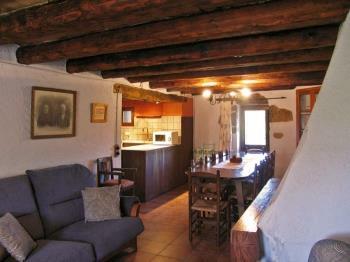 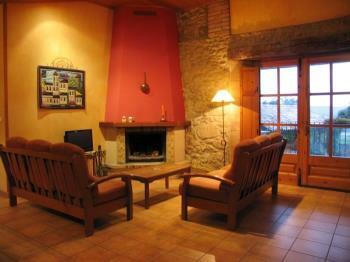 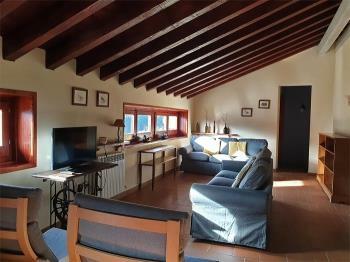 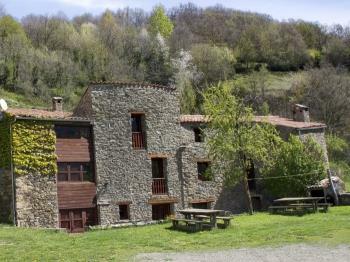 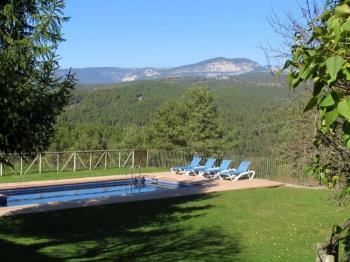 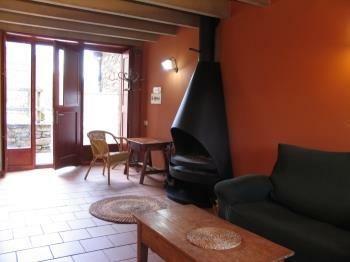 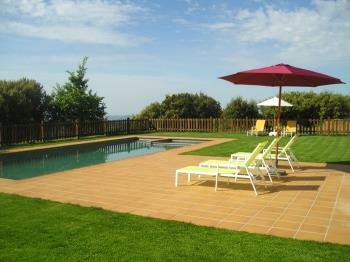 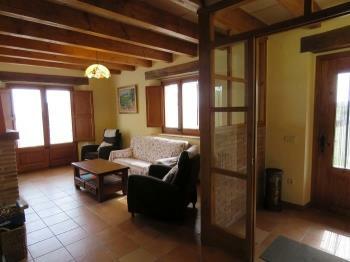 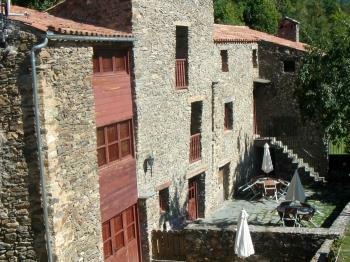 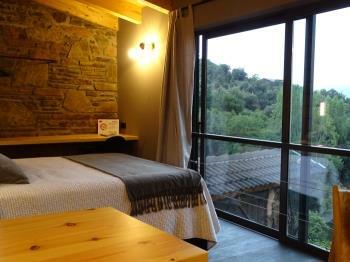 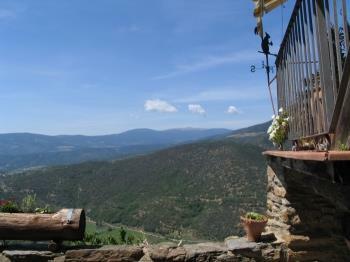 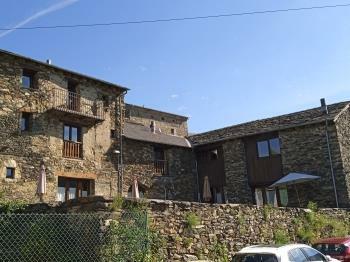 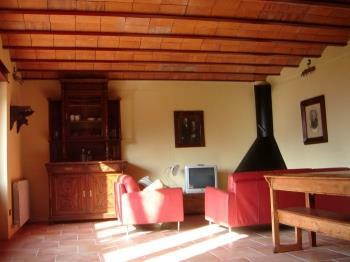 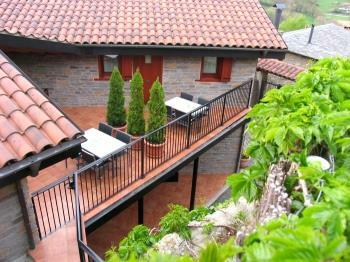 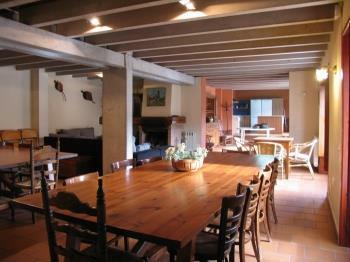 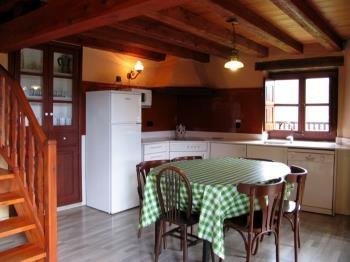 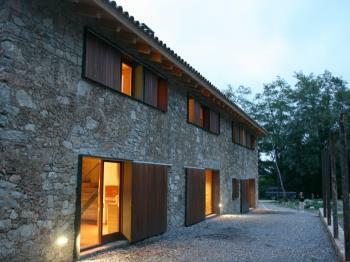 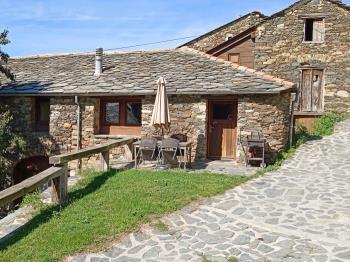 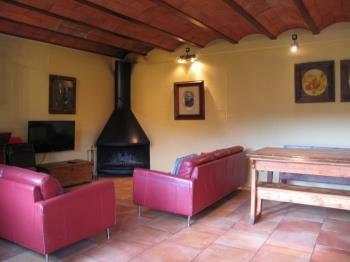 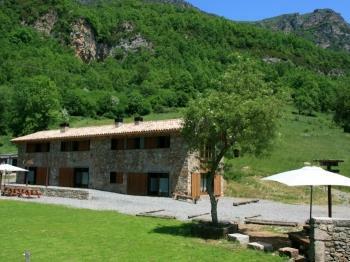 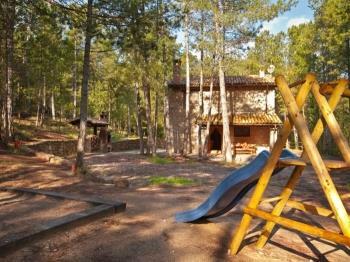 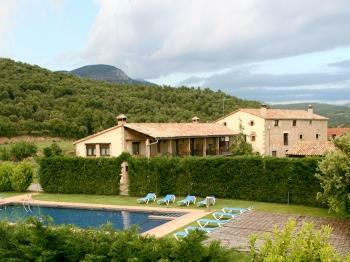 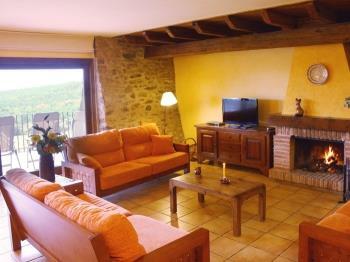 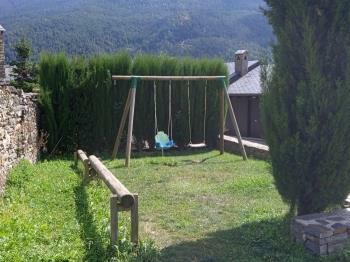 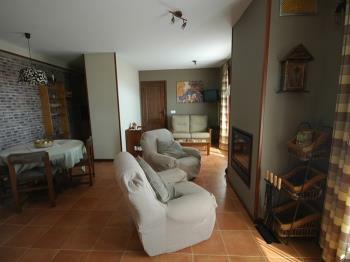 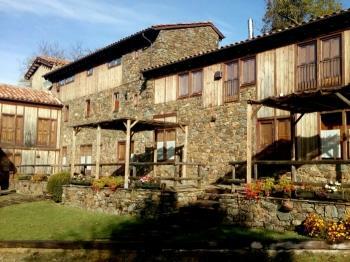 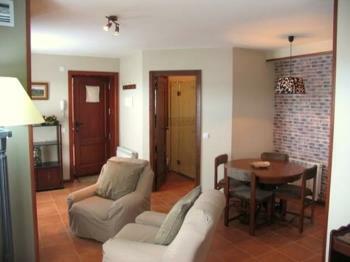 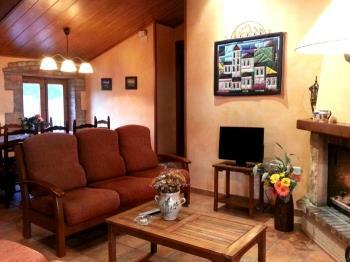 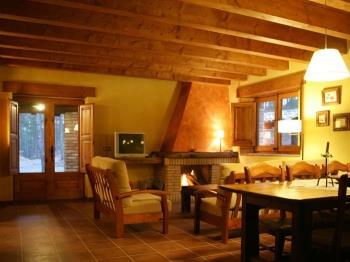 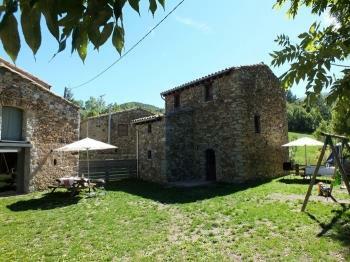 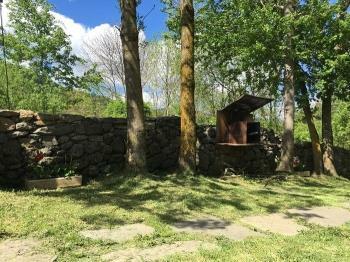 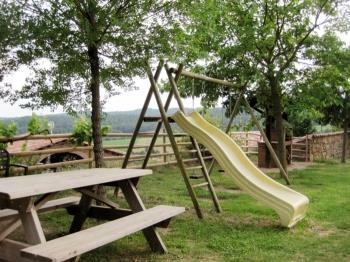 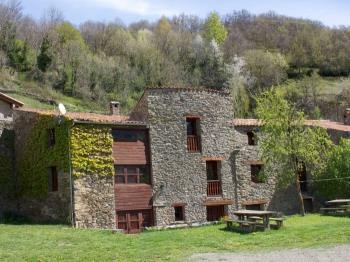 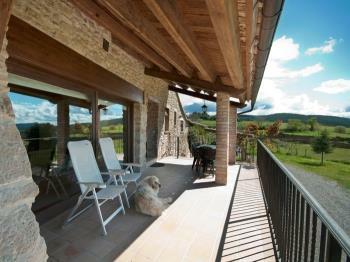 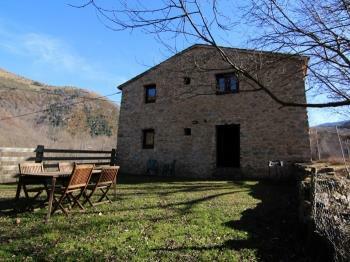 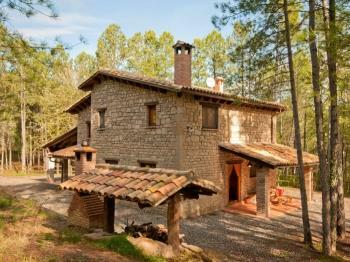 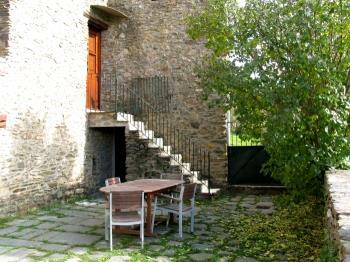 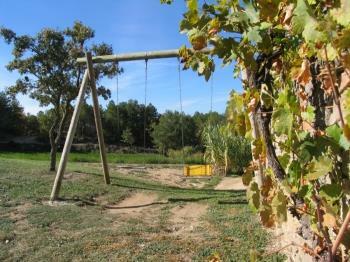 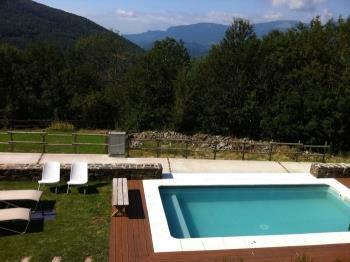 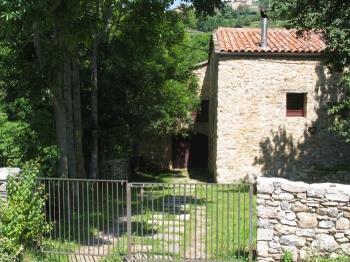 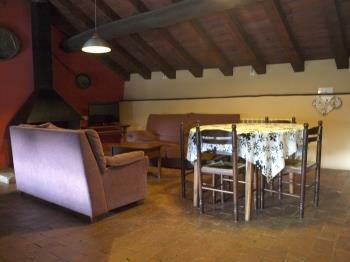 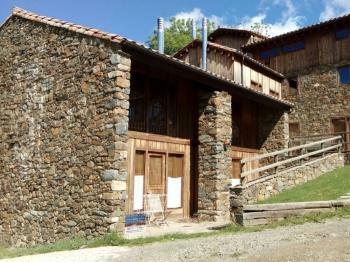 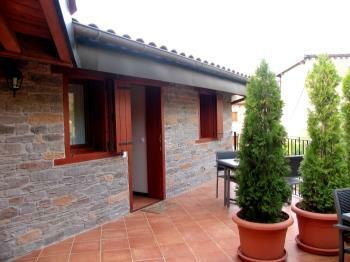 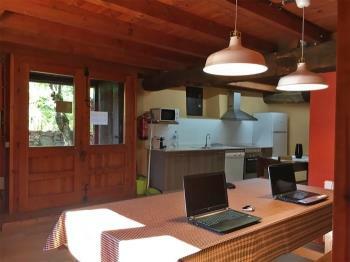 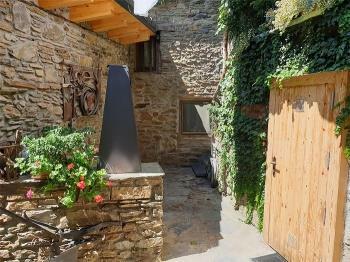 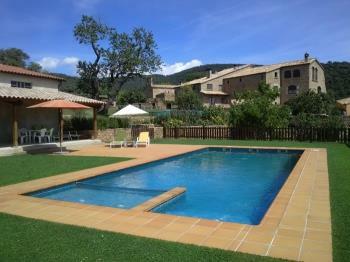 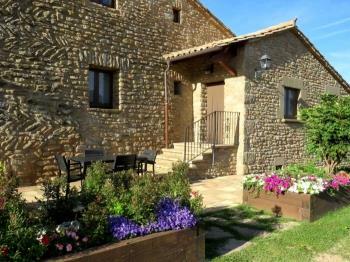 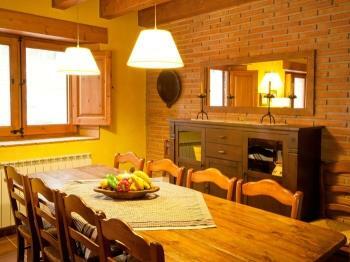 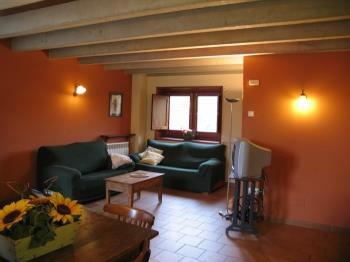 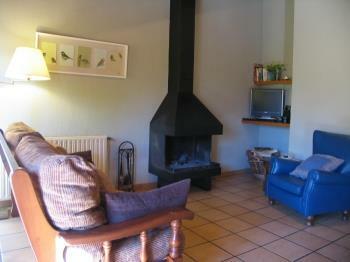 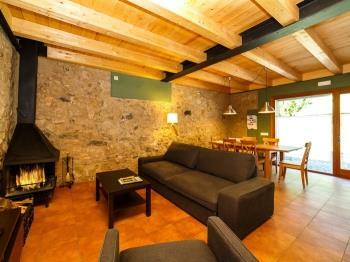 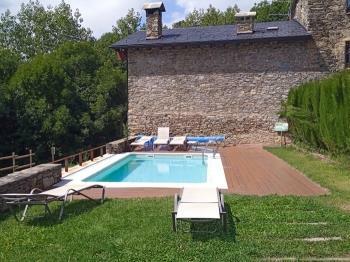 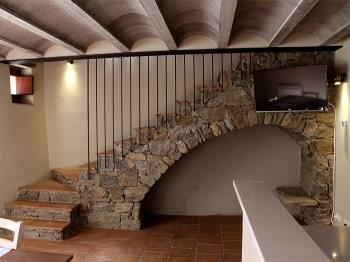 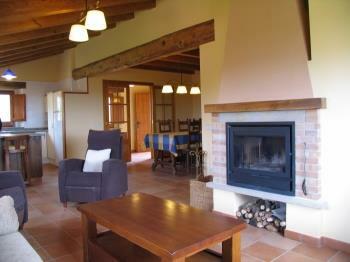 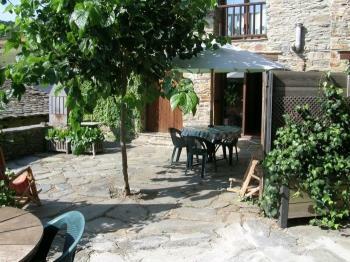 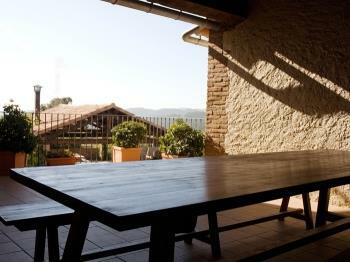 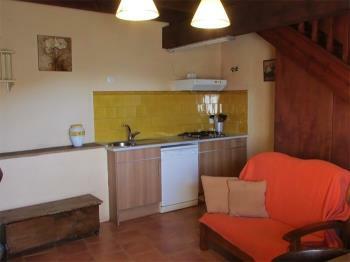 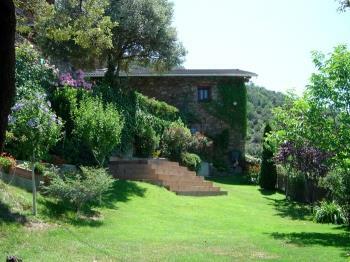 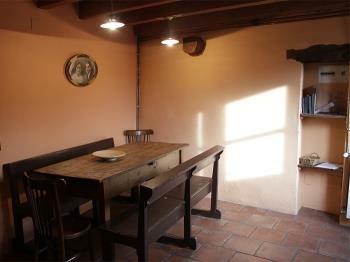 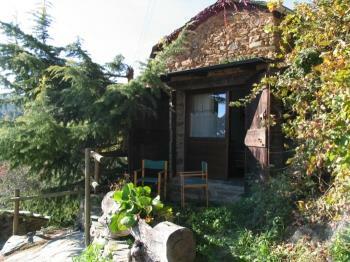 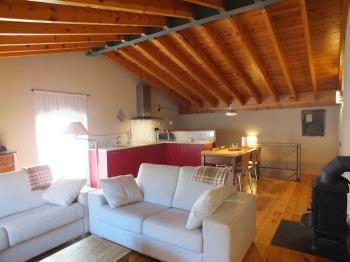 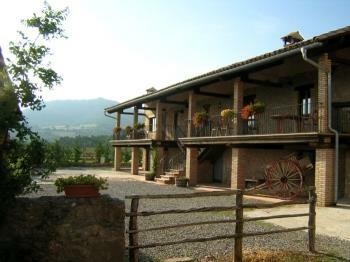 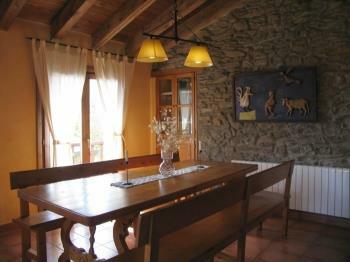 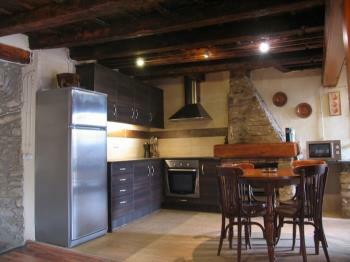 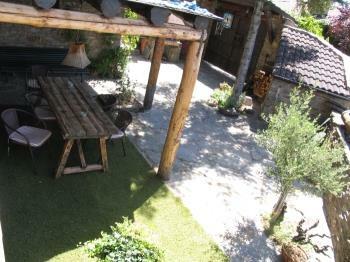 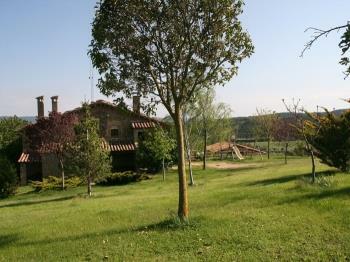 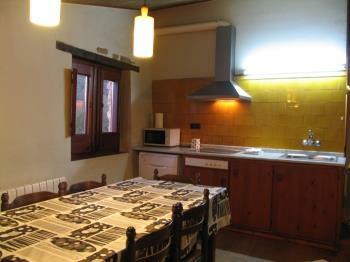 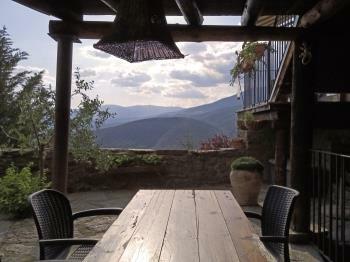 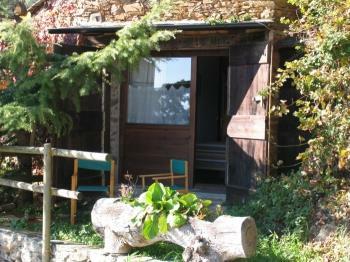 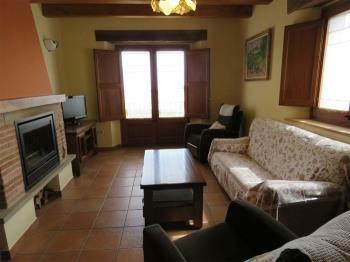 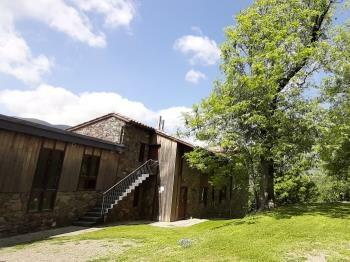 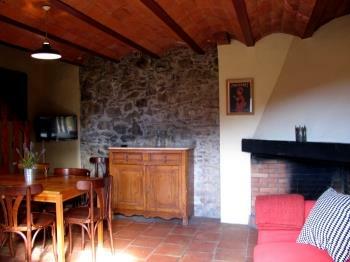 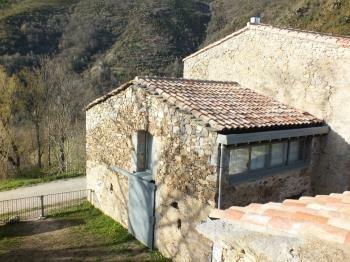 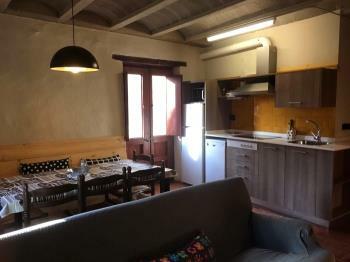 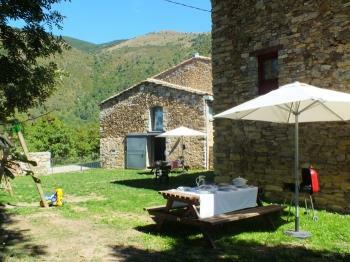 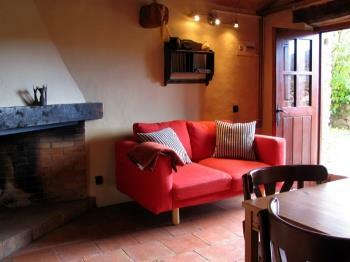 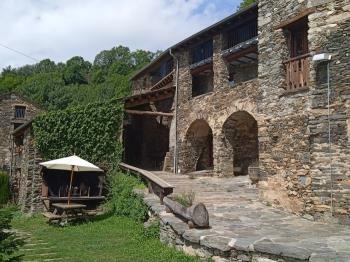 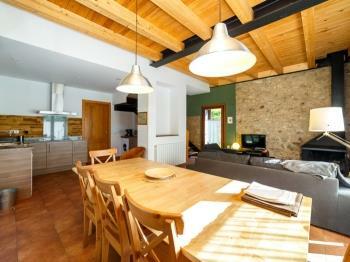 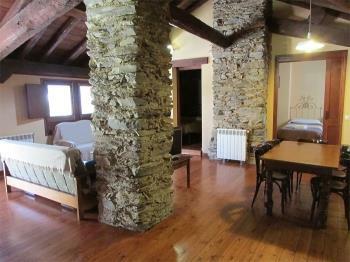 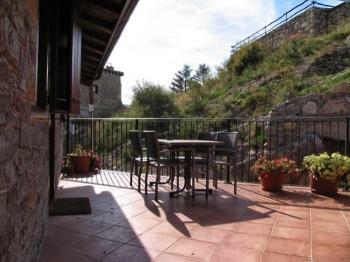 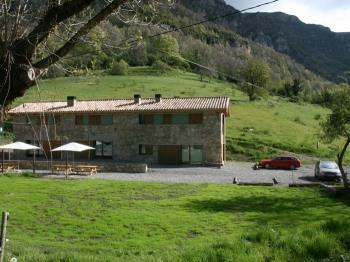 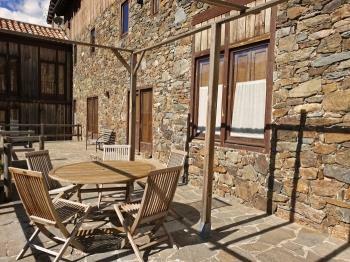 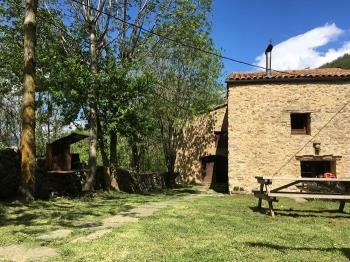 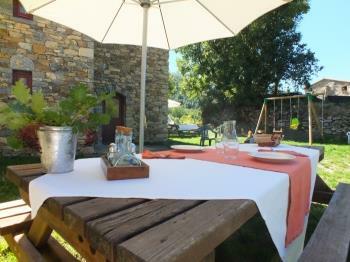 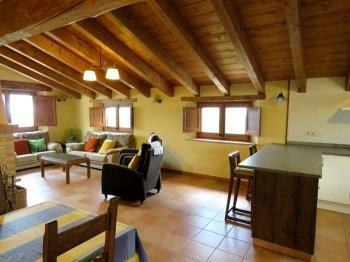 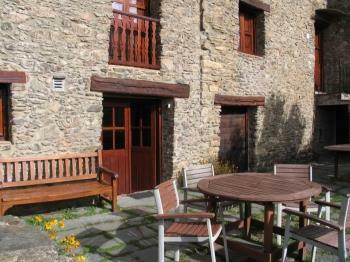 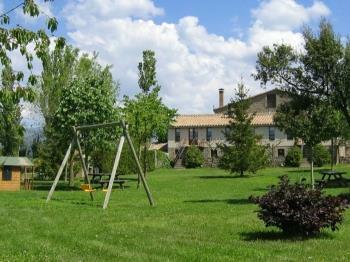 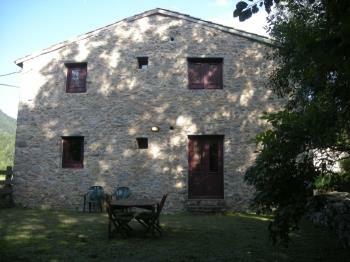 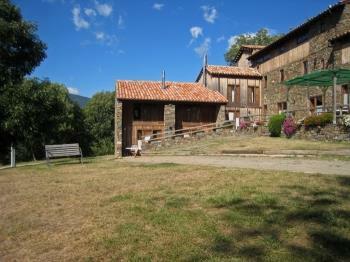 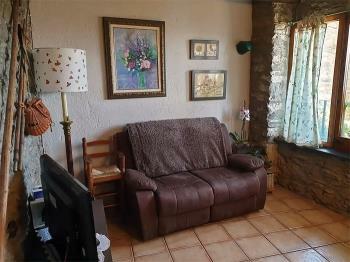 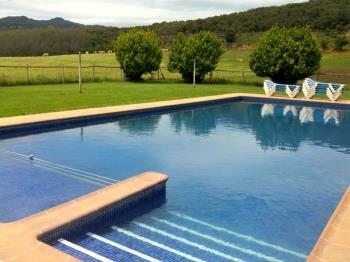 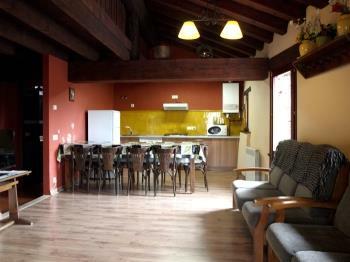 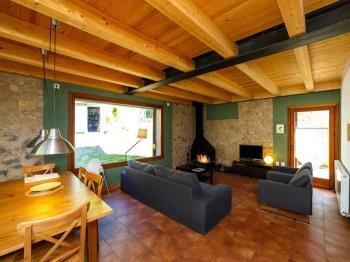 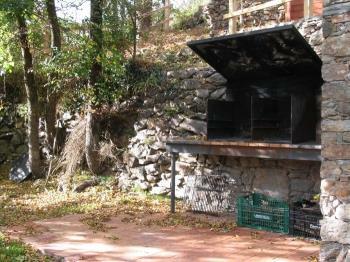 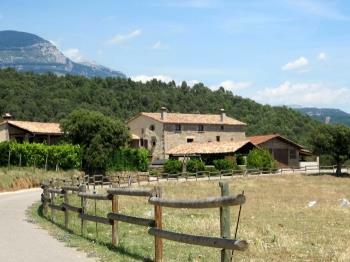 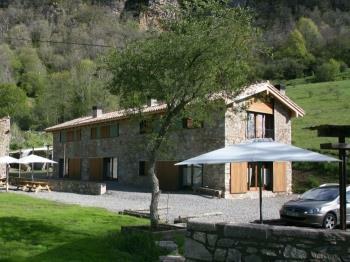 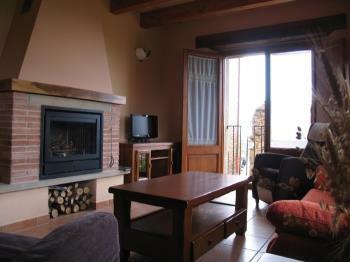 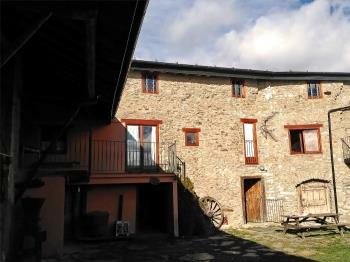 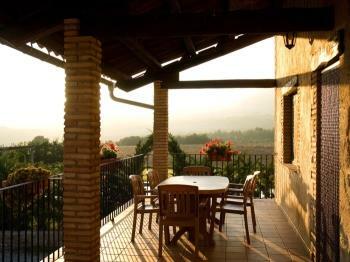 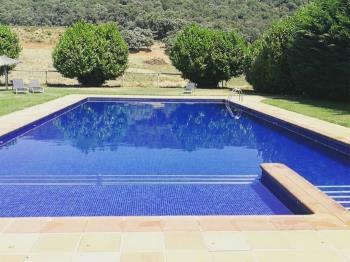 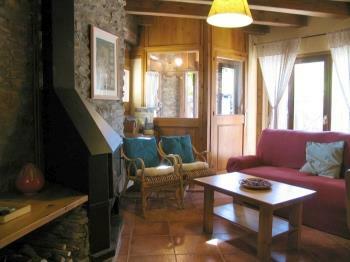 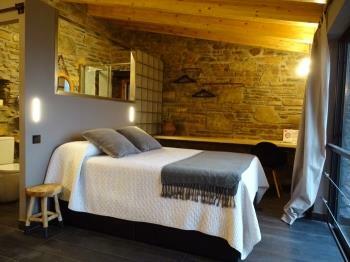 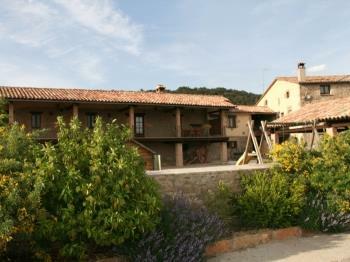 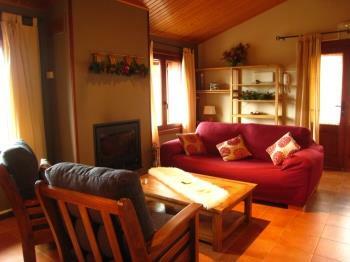 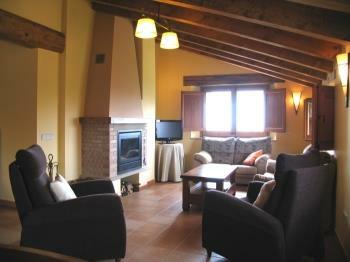 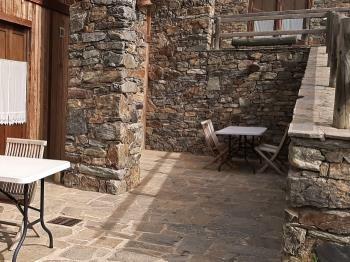 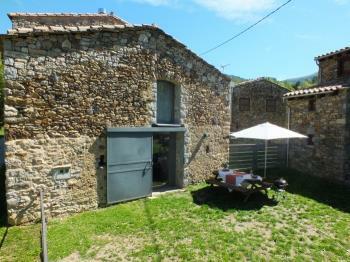 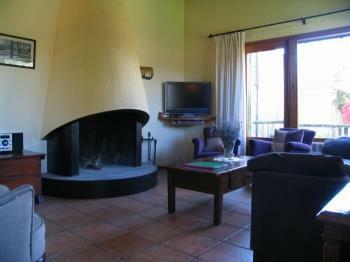 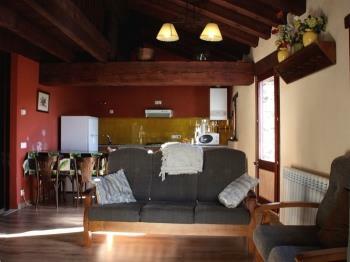 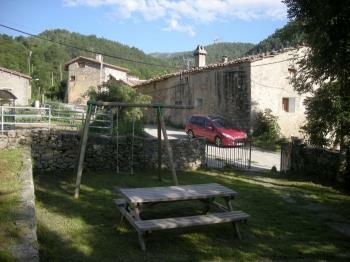 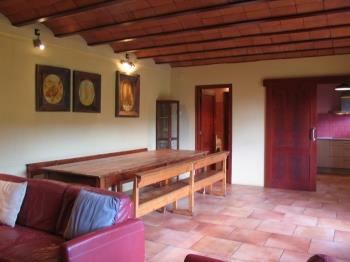 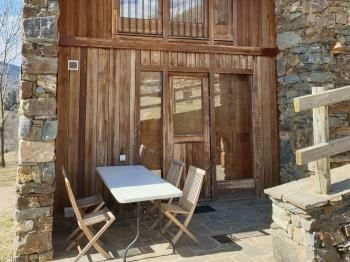 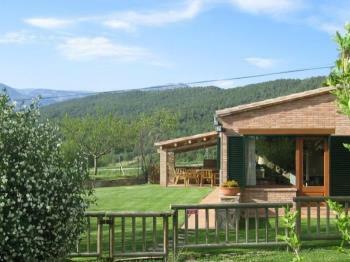 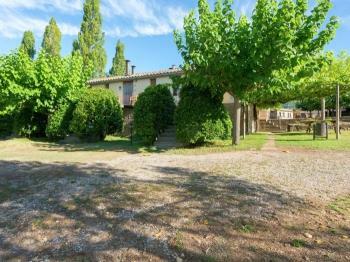 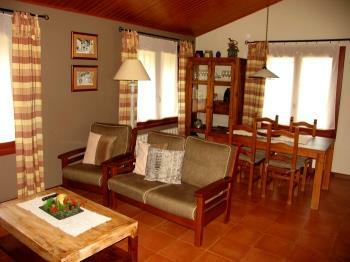 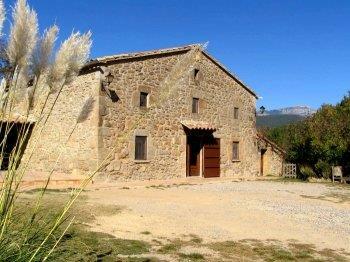 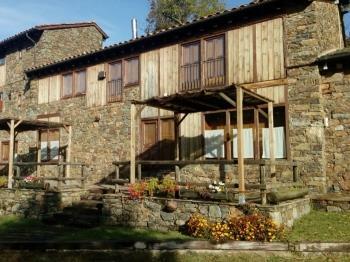 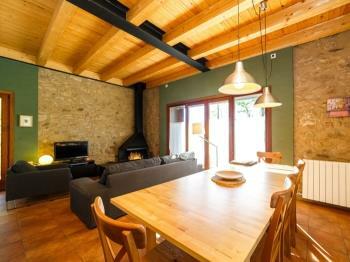 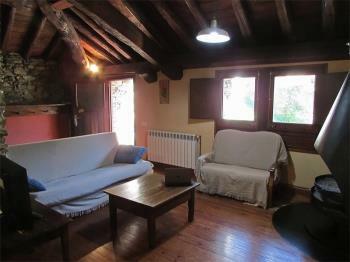 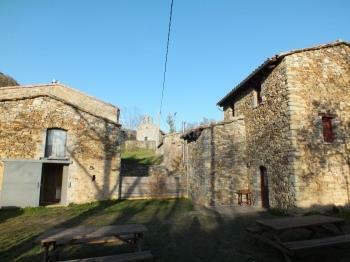 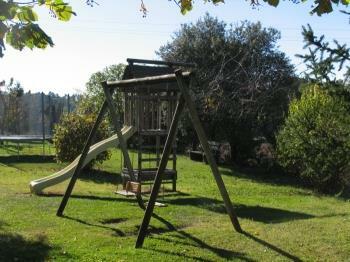 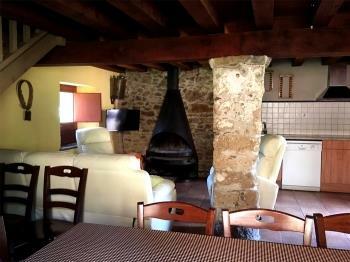 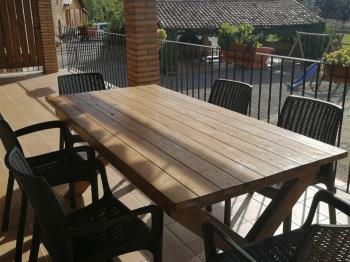 Located in a cattle farm near the small village of Cambrils, Solsonès. 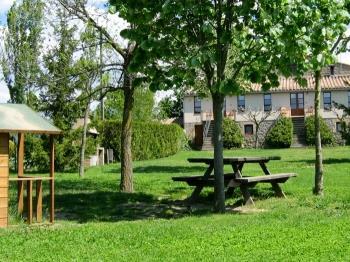 Area with many forests and streams.